First published in 1918, in the immediate aftermath of World War I, this book gathers observations and evidence of survivors of more than fifty vessels that were attacked or sunk by German submarines during the war. 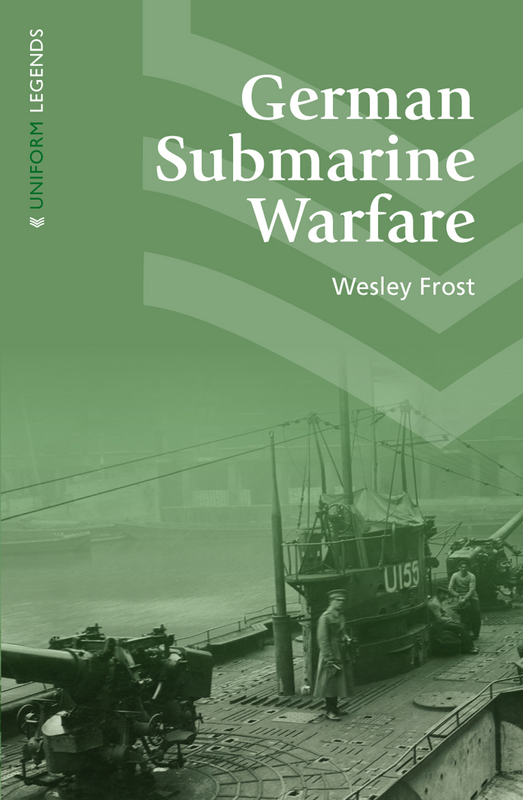 Wesley Frost, who was then serving as the US Consul in Queenstown, Ireland, undertook the book with the intention of preserving a close-up record of the experience of being targeted by submarine warfare. The first part of the book paints a detailed picture of German tactics and motives, while the second focuses on the attack and sinking of the RMS Lusitania, the act that ultimately propelled the United States into the war.